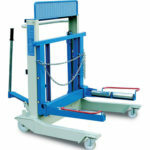 S1 column lifts can be easily used by a single operator. 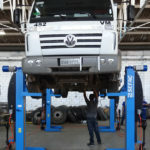 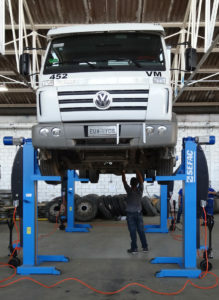 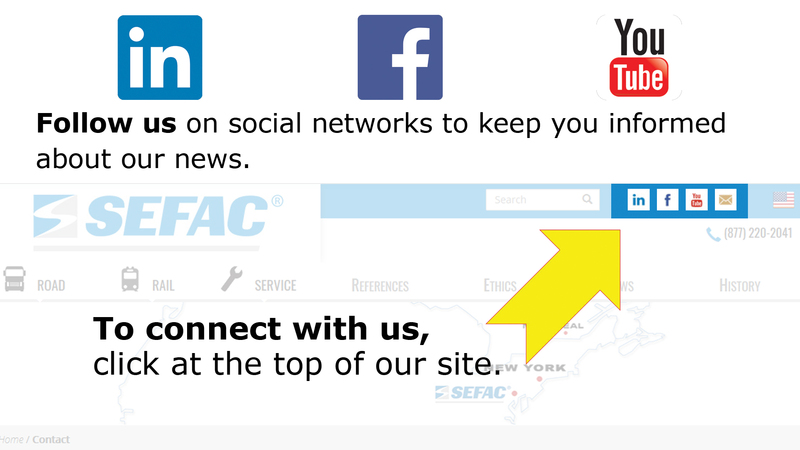 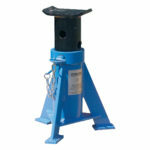 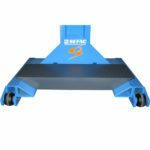 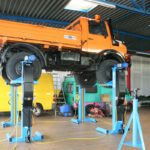 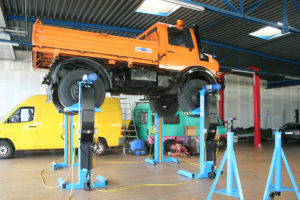 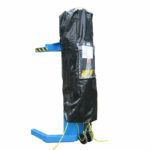 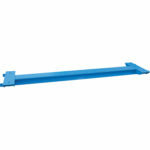 They facilitate all types of lifting operations and can substitute for a workshop pit. 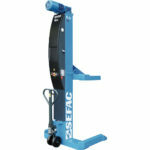 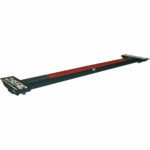 S1 column lifts are suited to the lighter vehicles in your fleet (axle load of up to 24,250 lbs). 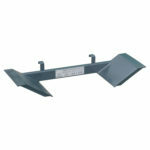 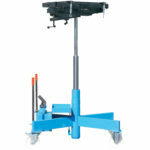 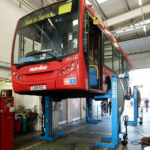 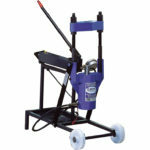 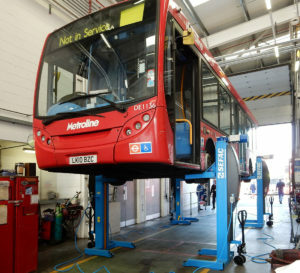 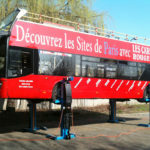 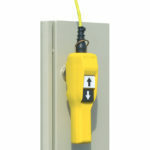 This model is traditionally employed in maintenance workshops for passenger transport (e.g. 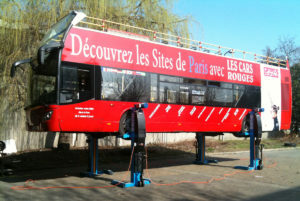 buses, etc.). With a capacity of 12,000 lbs per column, the S1 column lift is a proven product that has been in our equipment range for more than a decade. 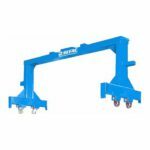 This is versatile piece of equipment, since it can be used to form a set comprising 4, 6 or 8 columns, and therefore provide a means of lifting vehicles with 2, 3 or 4 axles. It is focused on the essential functions of a column lift and features a particularly intuitive operating method. 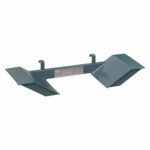 Furthermore, it has only one wearing part (the bronze nut), and maintenance costs are therefore minimal.